Ever seen one of these odd-looking little shapes in a magazine or on a billboard and had no clue what it was for? No, it’s not some sort of printing error. It’s actually a kind of digital barcode, similar to what the cashiers at shops swipe over the scanner to ring up your groceries. Like the barcode on the back of your groceries, a QR code, or quick response code, is like a link to additional information or related items, usually online. So if you spot one of these guys, say, in your favourite magazine (YOU, right?) it’ll probably be a link to something on the magazine’s website that relates back to whatever’s on the page – such as a cool behind-the-scenes video, or some extra pictures that you have to see. Want access to this fun online content? Don’t worry; you won’t need to nick a cashier’s scanner from your closest supermarket to do so. 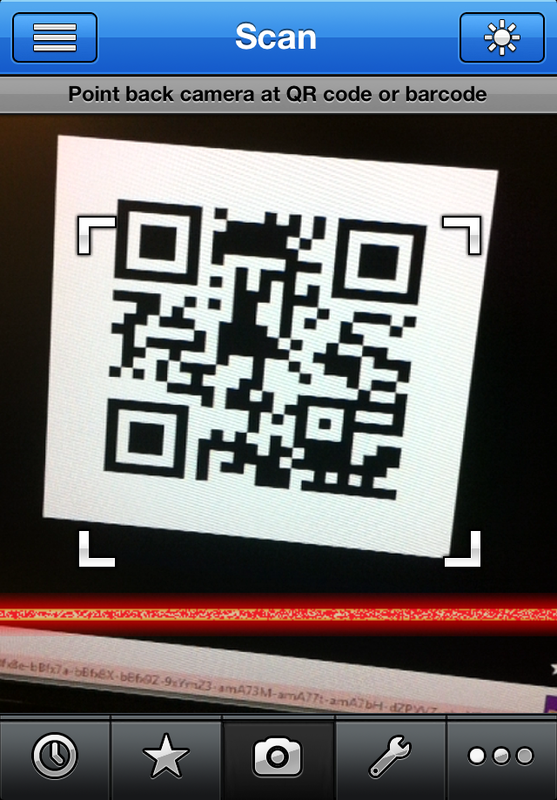 You probably have the technology to scan QR codes in the palm of your hand right now – your smartphone! 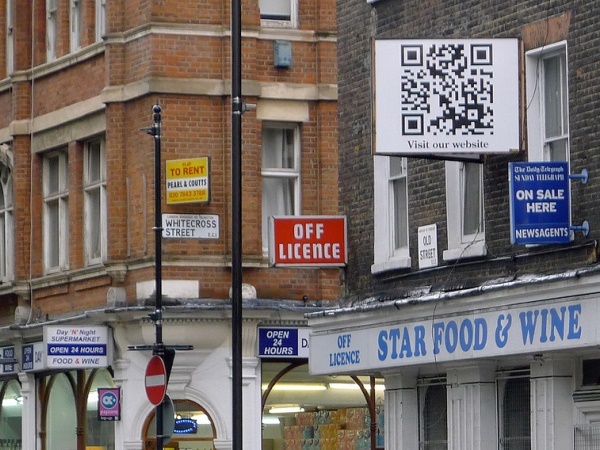 Now all you need is a QR code reader. This is easily done by opening up your phone’s app store (such as App Store on iPhone or Google Play on an Android phone, and so on) and simply searching “QR scanner” or “QR reader”. Once you’ve installed the app, it’ll probably give you instructions on how it works. But if not, the general rule of thumb is open the app, aim your phone camera at the QR code and the app will do the rest. Really, that’s it. And hey, presto, you’re a techno whizz! Happy scanning!